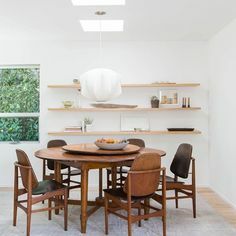 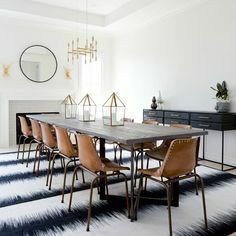 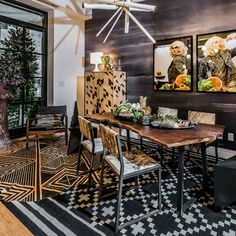 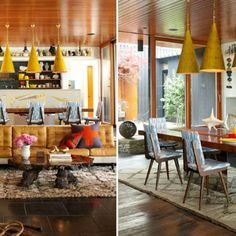 Home Inspiration Ideas collected 20 favorite dining room inspirations, that you can share with your friends. 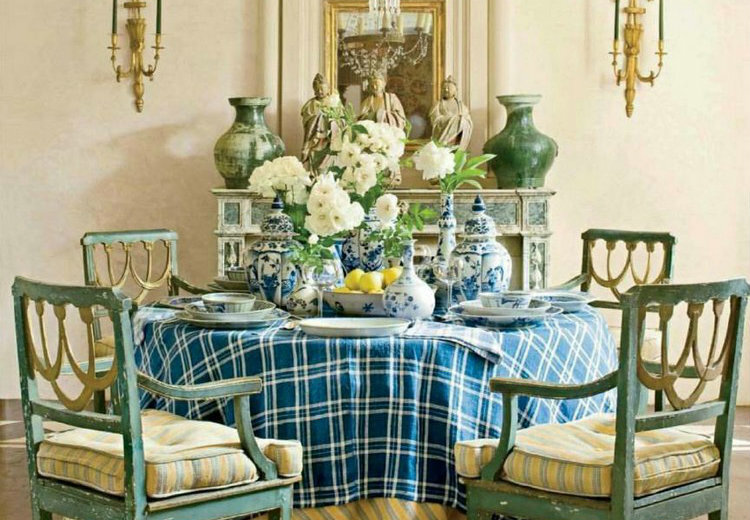 From modern to traditional, American-inspired to French bistro, there’s a style for everyone! 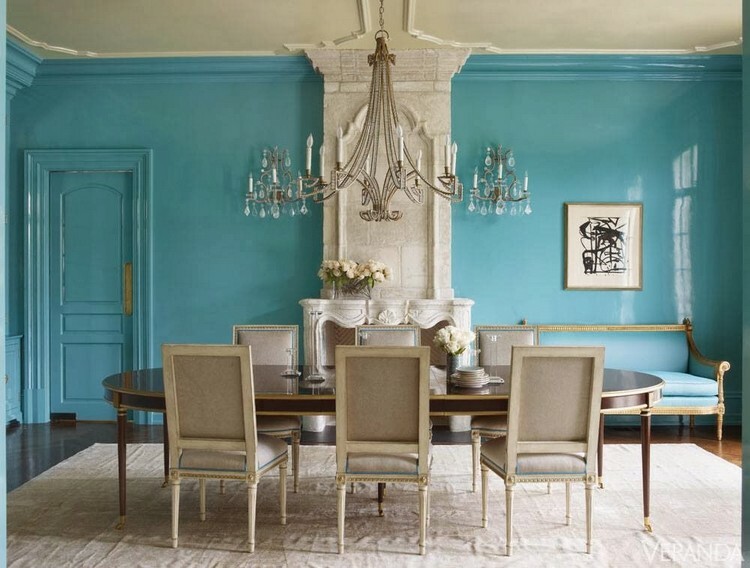 Paint and fabric unifies disparate dining chairs. 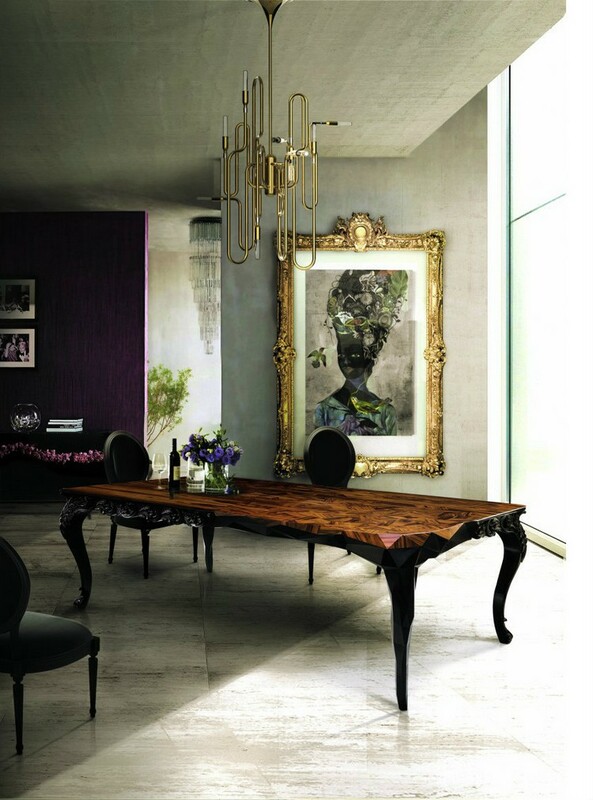 ROYAL rectangular wood dining table is a real step forward for Boca do Lobo. 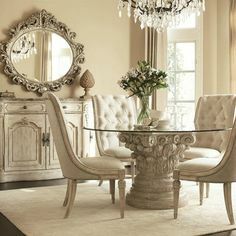 It’s hand carved details of the intricate marquetry design and finishes, are executed with amazing precision. 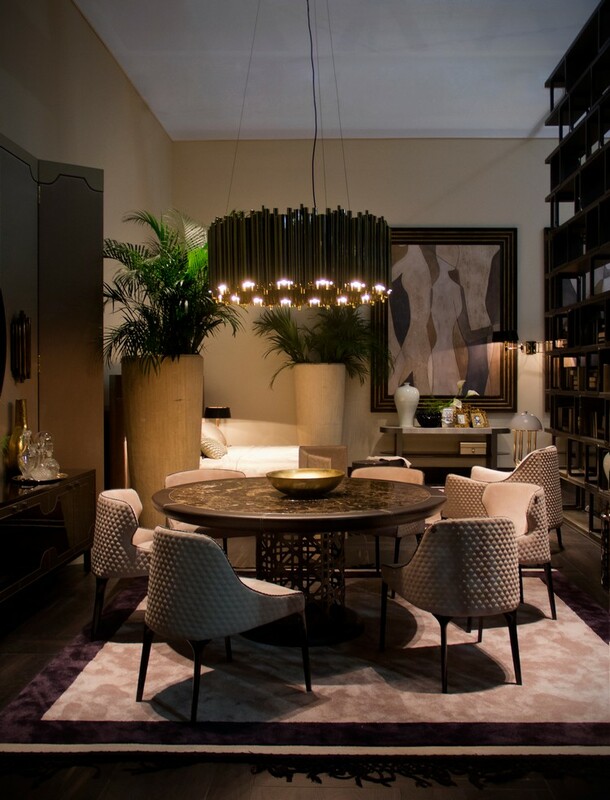 BRUBECK hanging dining sculptural lamp in brass! 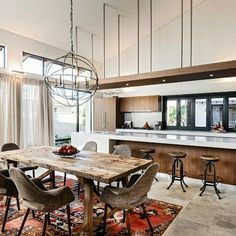 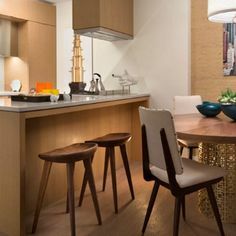 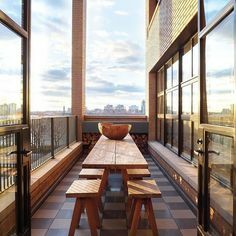 Fulfills any dining area design! 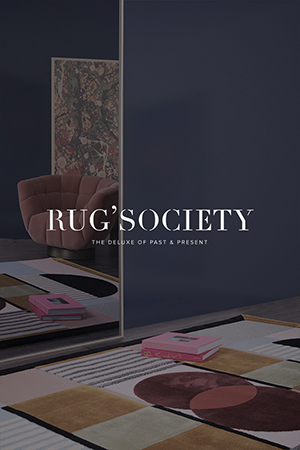 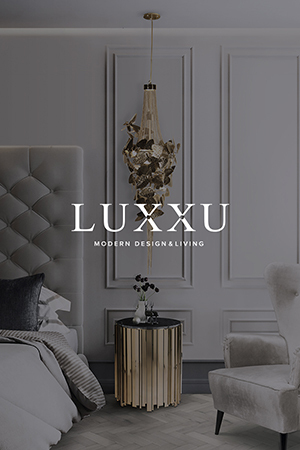 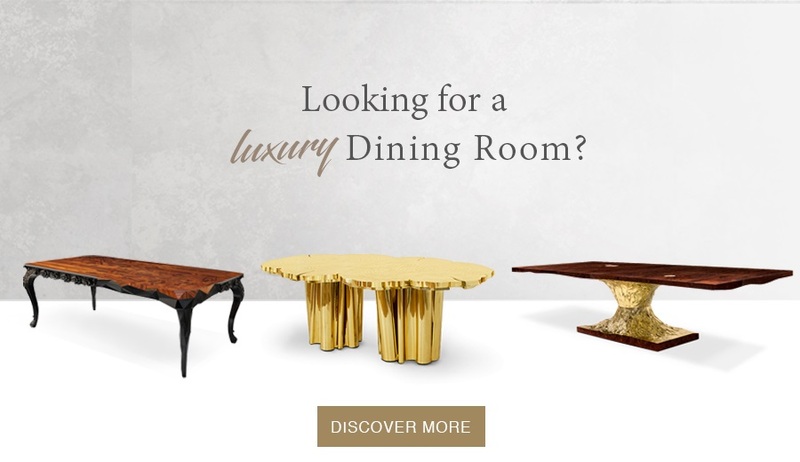 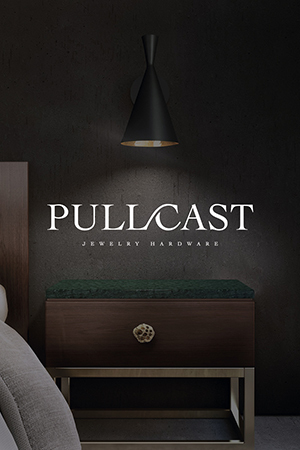 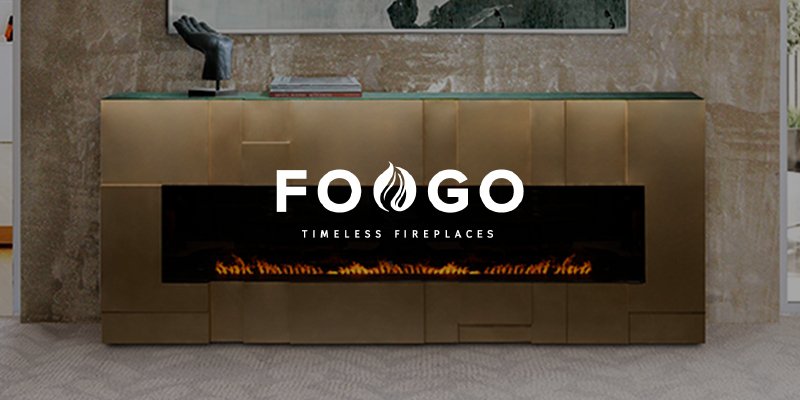 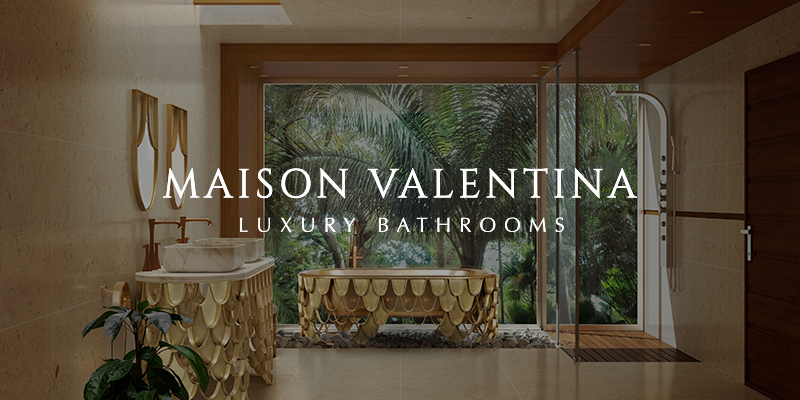 LUXURY FURNITURE alert! 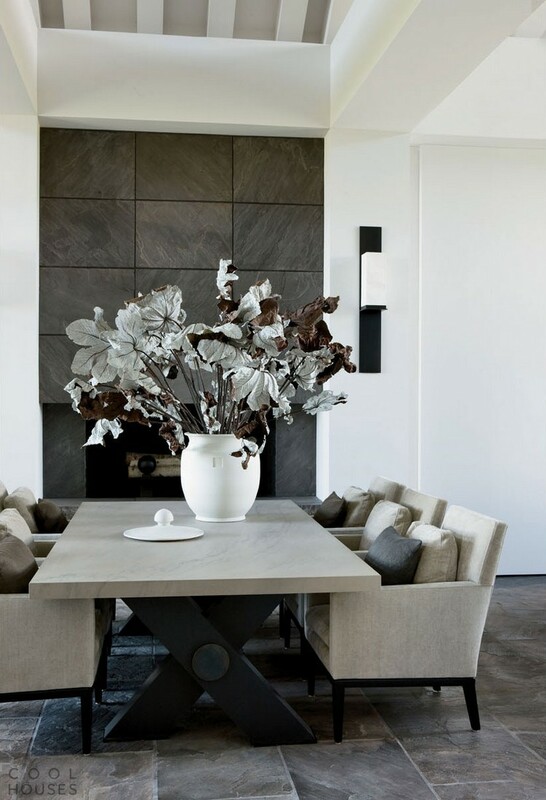 Simplicity, contemporary design and seductive power: these are the characteristics that make Bonsai a love at first sight! 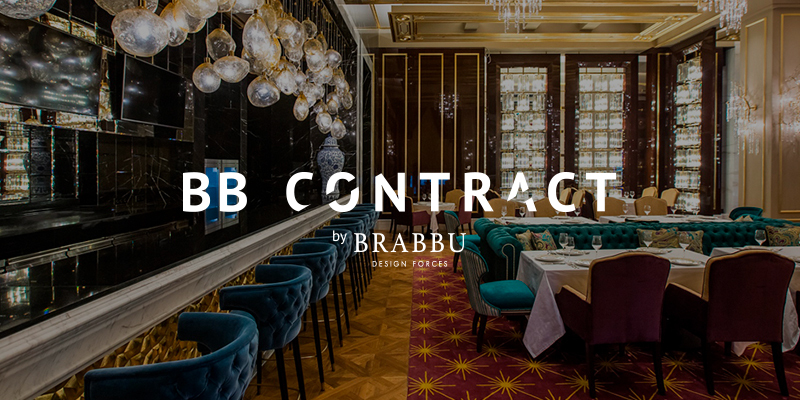 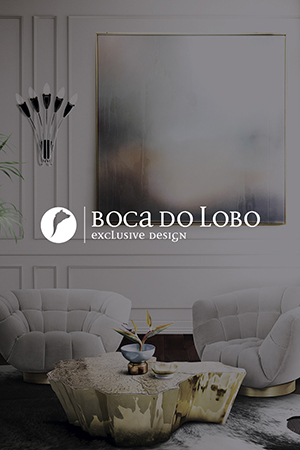 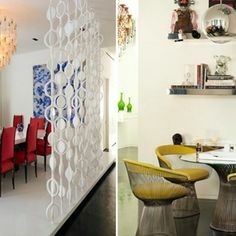 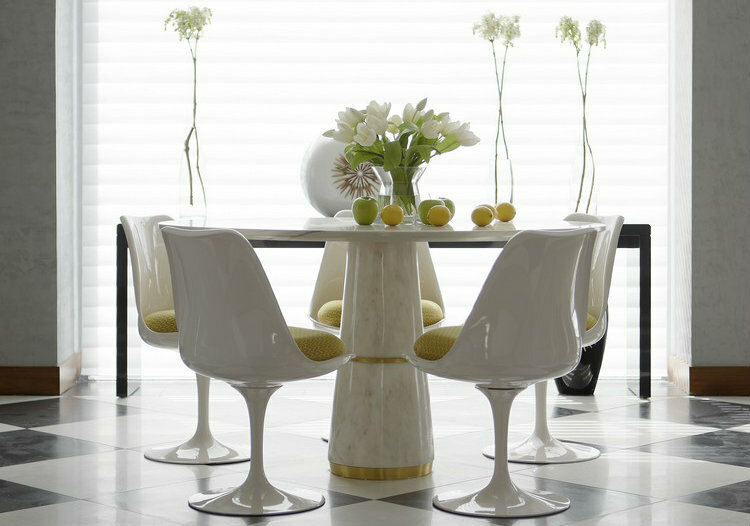 Its unusual concept fits any dining room interior design by Boca do Lobo. 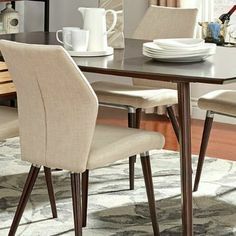 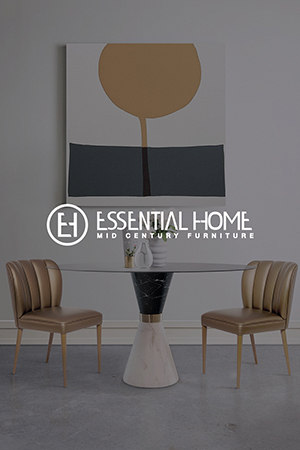 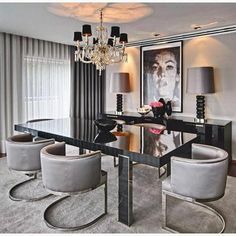 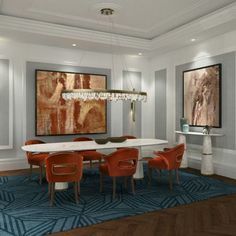 To use a statement piece in your dining area design, you must have the most luxury brands so you can choose the dining table which best applies! 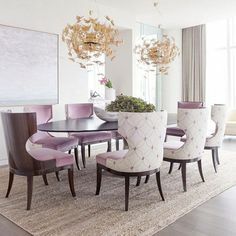 KOI brass round dining table by BRABBU. 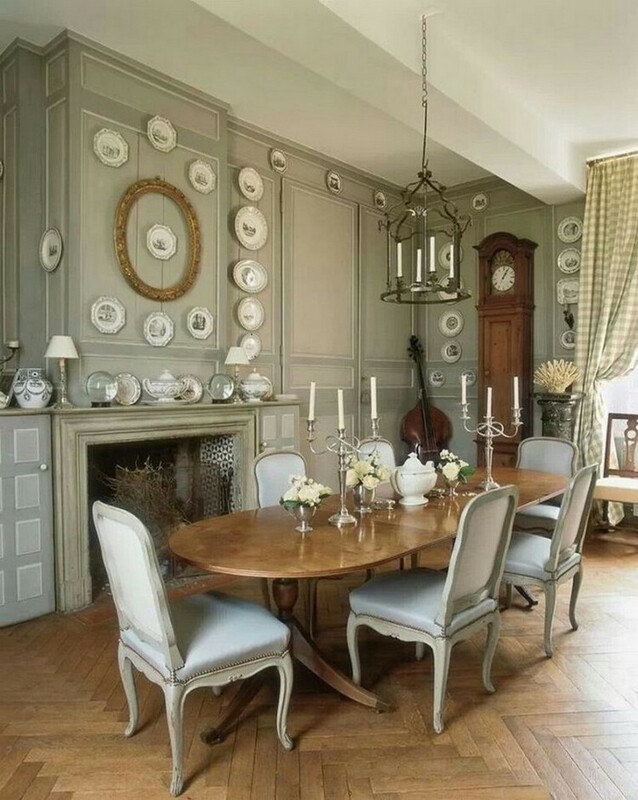 Boiserie paneling frames a collection of Creil plates! 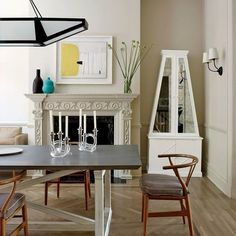 A suspension lamp inspired by art deco and music, through the dramatic pipe organ. 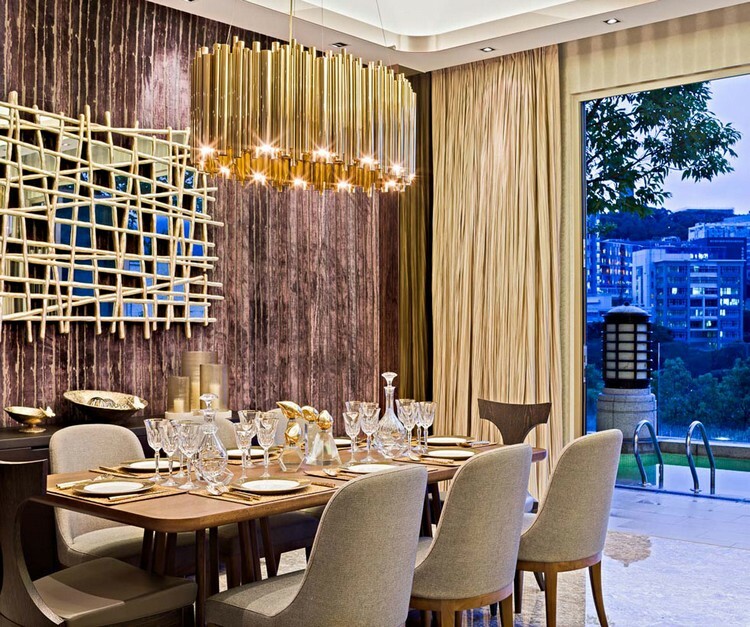 100% handmade in brass tubes to suit your dining table…Oh wait!!! 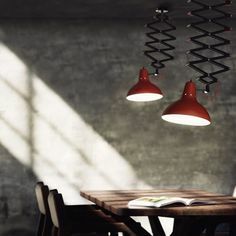 This is BRUBECK suspension lamp. 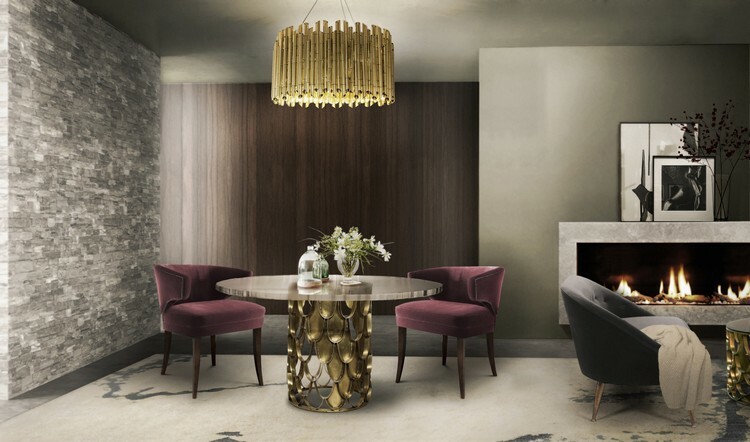 Organic in shape, yet romantic in concept, the Newton luxury dining table catch you by its emotions and provokes thoughts, like a true piece of modern art. 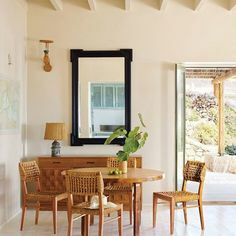 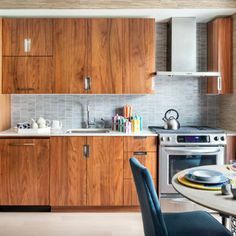 Accessories are kept to a minimum in this pared-down space. 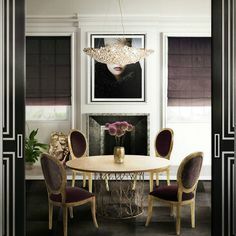 Drama is introduced to a palette of cream, gold and gray by filling in panels on exisiting millwork with mirrors. 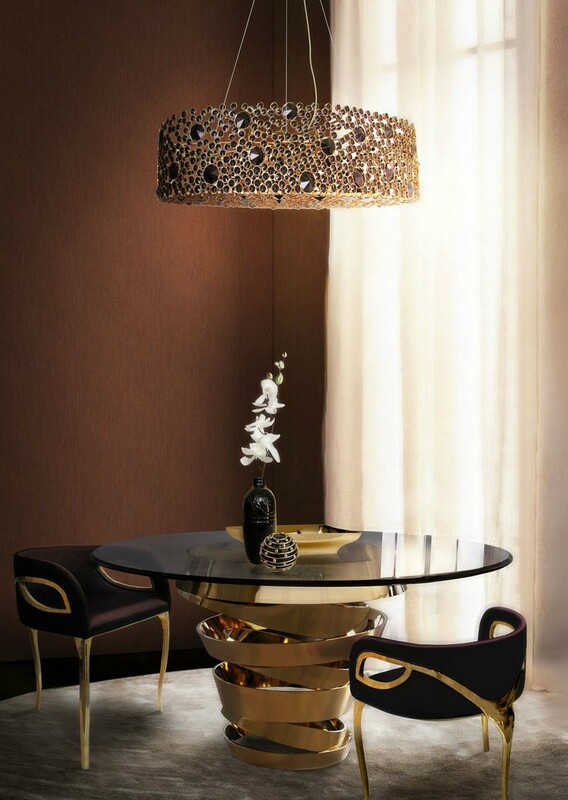 INTUITION dining table with two metal tones and a divine feminine instinct. 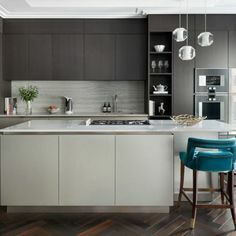 Glass top with metallic interior! 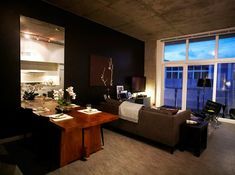 Addicted to it? 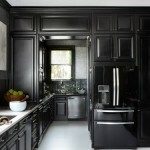 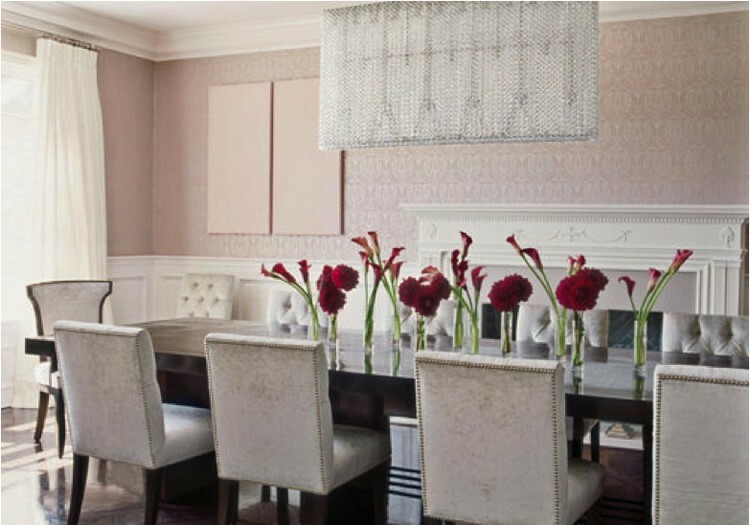 Imagine how great it will be with your dining room paint colors. 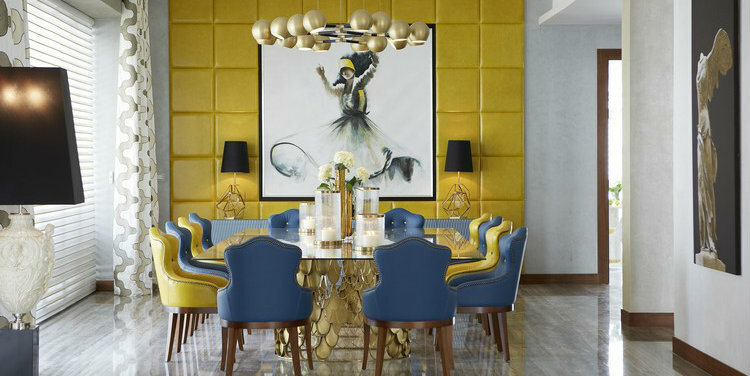 Passionate for GOLD? 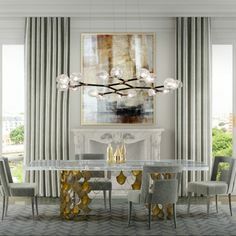 The Fortuna Dining Table is a shimmering statement piece that unites Boca do Lobo’s one of a kind design aesthetic and passion for Gold. 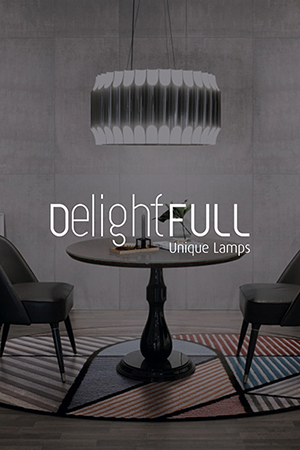 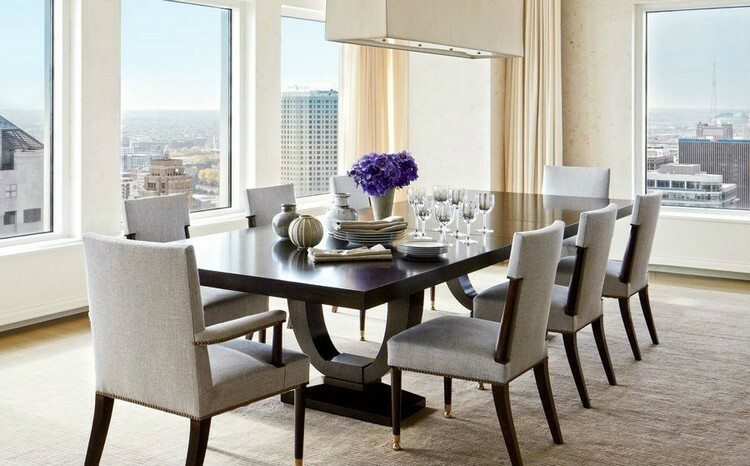 Want more inspirations for your dining area design? 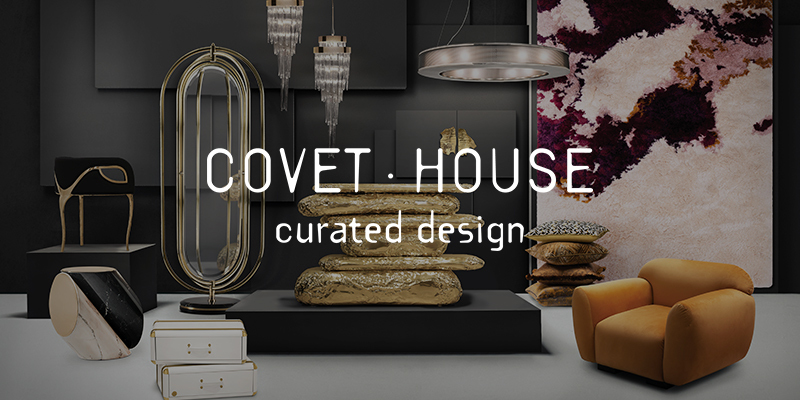 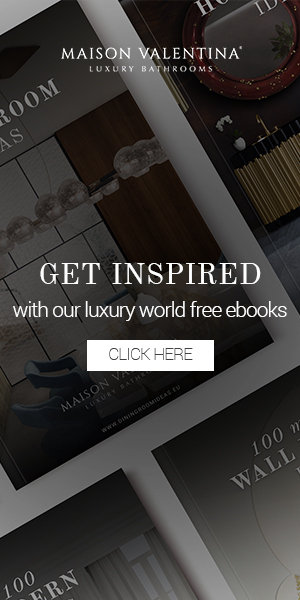 Find out more at Home Inspiration Ideas to know more about interior design, decoration, design tips and trends!